Glass/LCD wipes are pre-moistened with a powerful ammonia-free formula. 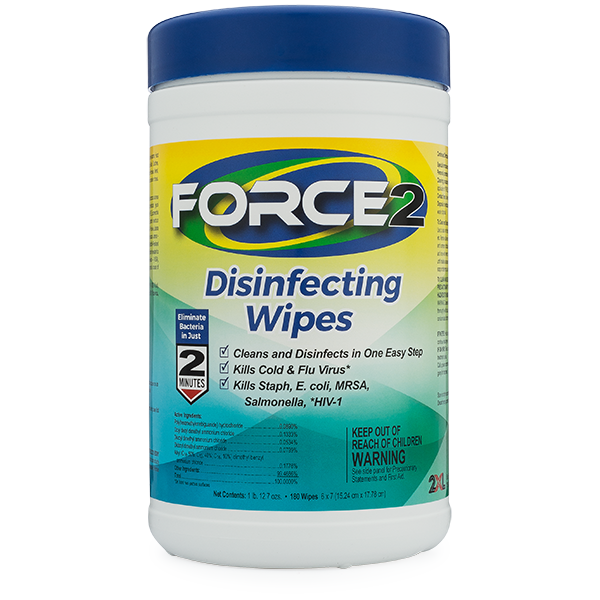 These wipes will remove dirt, dust, oil and grease smudges, water spots, fingerprints and smoke film from any glass surface. 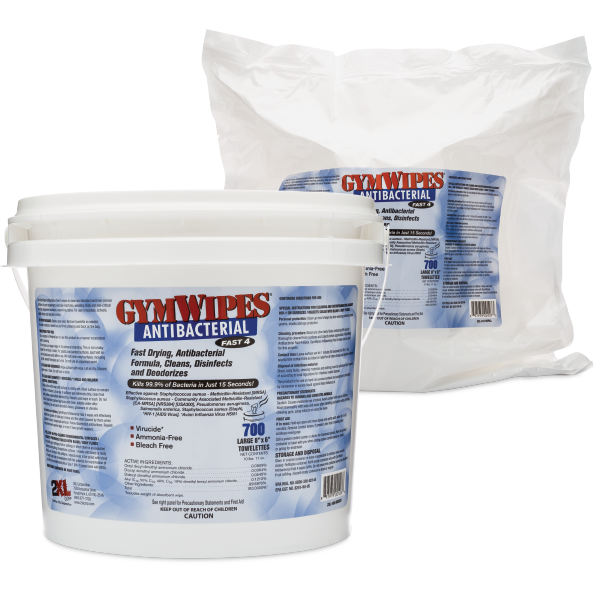 These wipes will not leave behind any streaks or stick film that will could visibility. TOWELETTE SIZE: 7" x 6"
DIMENSIONS: 9.5" x 9 " x 13"